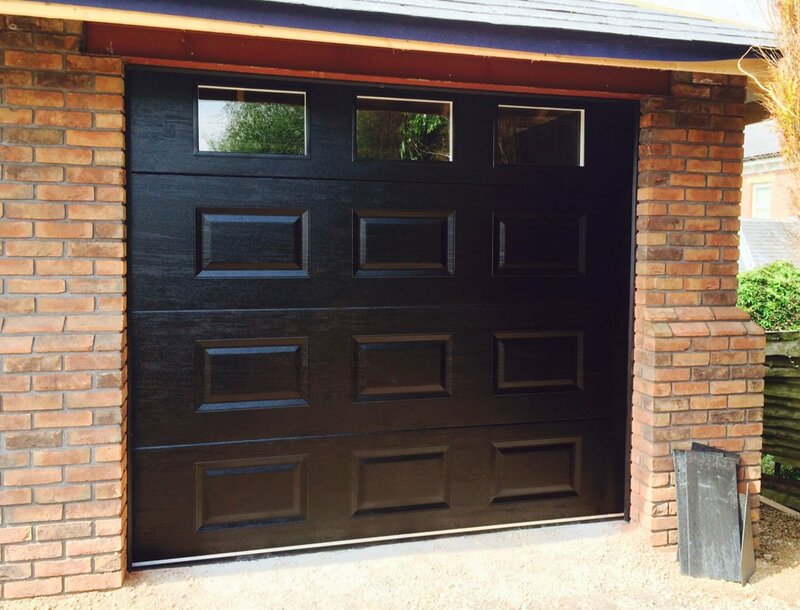 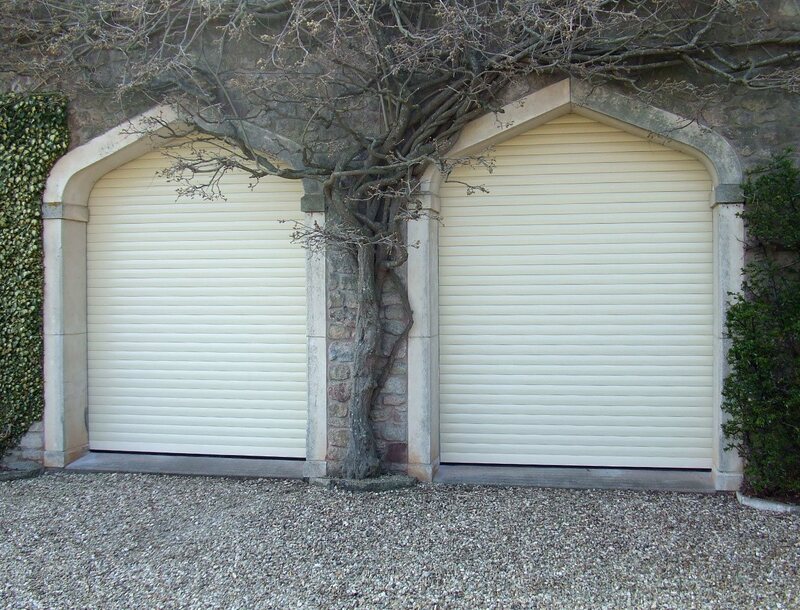 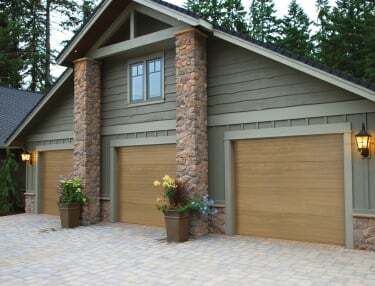 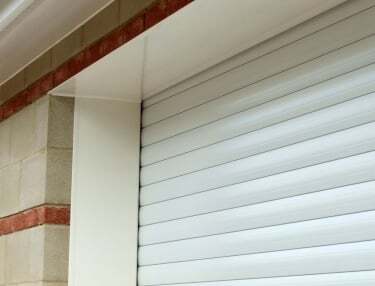 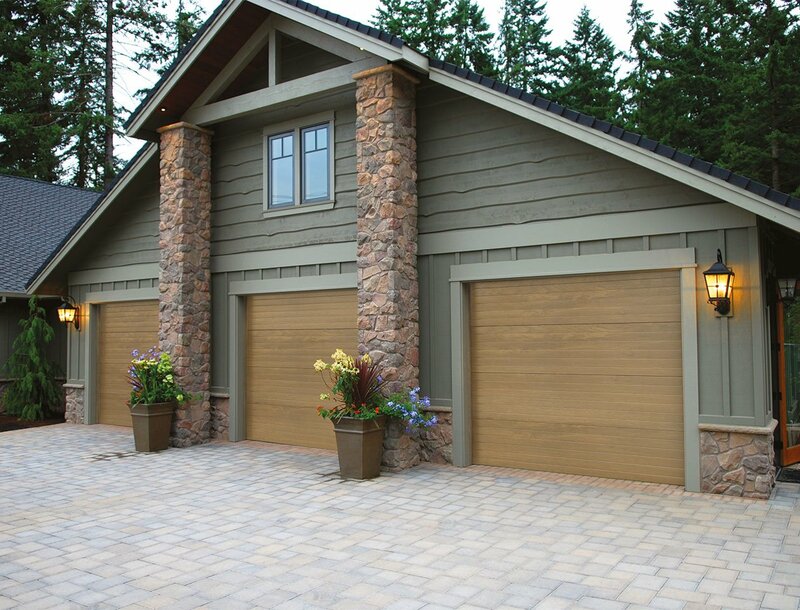 Our domestic garage doors are designed to offer a good level of security for residential properties. 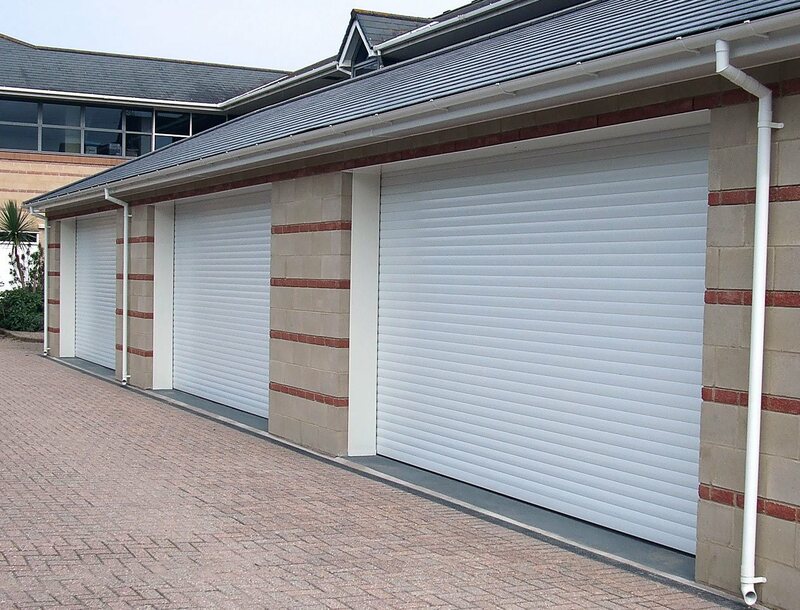 They are available in a choice of operations, finishes, and security levels depending on the household requirements and budgets. 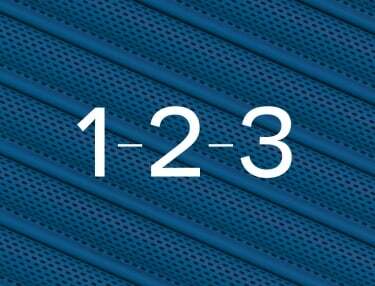 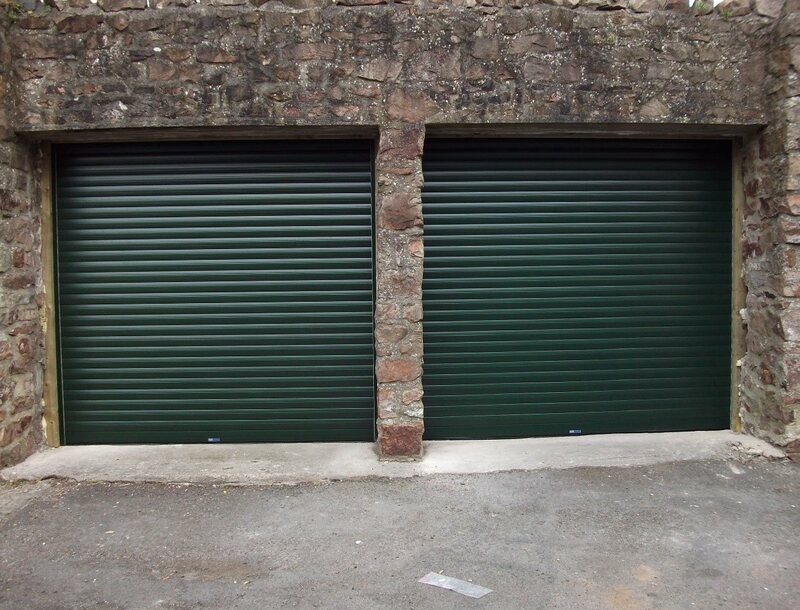 The options include sectional doors and roller garage doors providing high insulation. 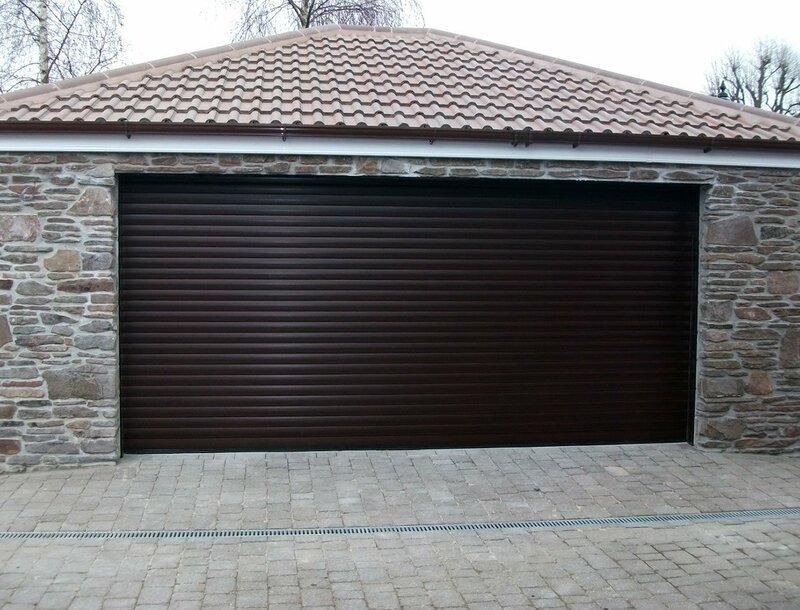 Sectional garage doors designed specifically for use in domestic premises delivering a good level of security for residential properties. 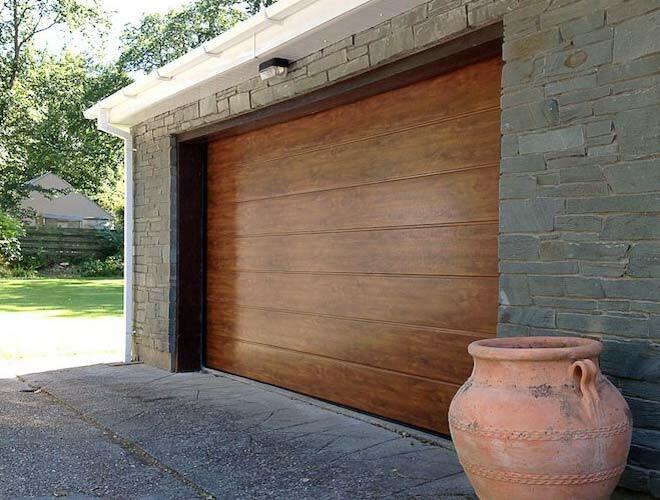 Constructed from galvanised steel with woodgrain embossed finishes, the range is available with a choice of operations, including Somfy Keygo remote control.